This luncheon is designed for women and emphasizes heart health with informative speakers and inspirational Red Dress Champions. 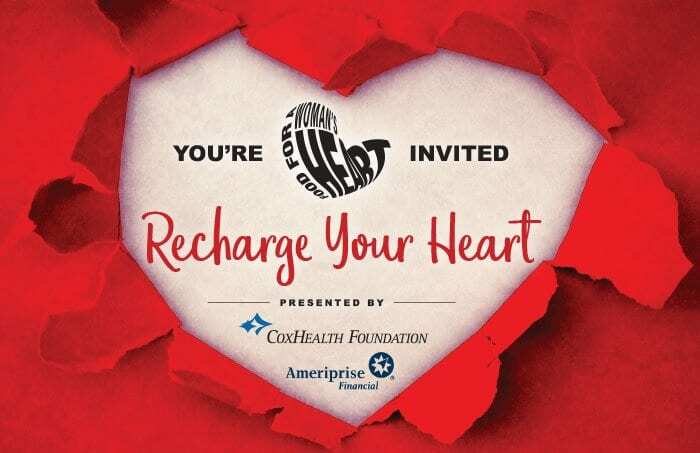 Benefitting the Cardiology Services Fund, 200 guests enjoy a meal, live music, a bag raffle, vendor booths, door prizes and a silent auction with baskets filled by local female celebrities. Tickets for general seating are $25, reserved seating tickets are $30. Sponsorship levels include $5,000, $1,000 and $500. Vendor booths are available for $200. 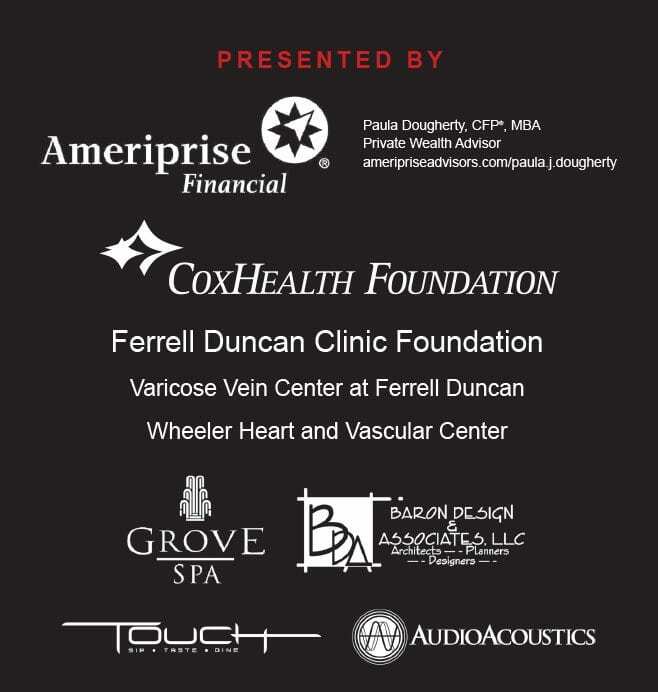 Heart Box Silent Auction- fun items from local Celebrities! To utilize payroll deduct, call CoxHealth Foundation at 269-7150. Food for a Woman’s Heart 2017 is sold out. If you would like to be on a waiting list for tickets that might become available, email laurie.soulsby@coxhealth.com.